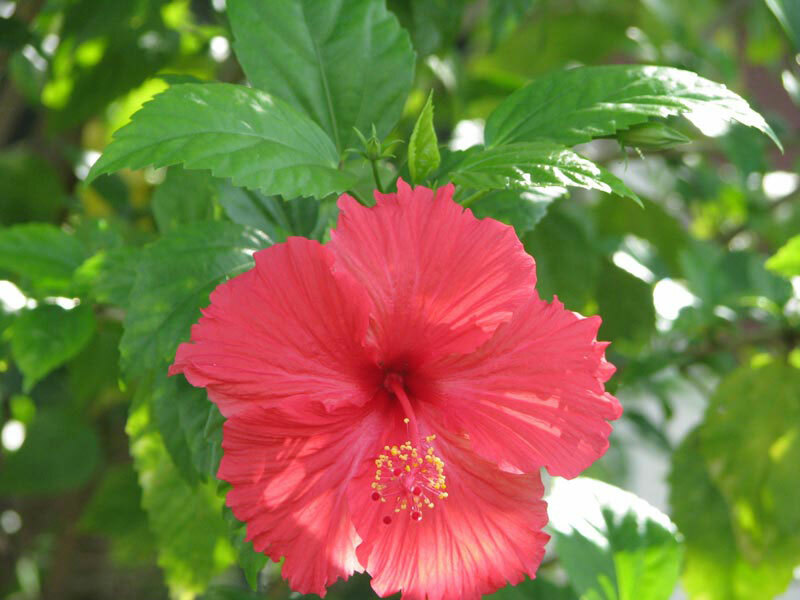 The company has stood tall as a Manufacturer, Exporter & Supplier of Hibiscus Rosa Sinensis. The Hibiscus Rosa Sinensis are demanded by various clients across the globe and the company ensures the timely order deliveries. The company offers the Hibiscus Rosa Sinensis at the best prices with a guarantee of transit safety.